Most of the employees we see around us refrain from taking any legal action against their defaulting employees for a number of reasons, ranging from the fear of implications on future employment opportunities; to the sheer ignorance of the existence of labour laws that protect employees. Here we tell you how to know if your trouble holds enough cause for a legal action to be initiated and how to go about it, if you want a case to be filed against the employer. With the help of Legal Resolved, you can have the best employment lawyers in Pune come to your aid in resolving the issue, and offer you legal consultation and advice on how to proceed with the matter. Major employment issues include non-payment of salary, refusal to give employment benefits, maternity leave issues, PF/Bonus disbursement disputes, etc. The non-settlement of FnF is a major issue faced by employees who leave the organization pursuant to any minor or major fallout with the employer, in which case FnF may be used as a weapon of harassment against the employee to lower their spirits and affect future employment opportunities. In such cases, you have all the right to take legal action against the employer and it is their legal duty to abide by the rules and laws and provide the benefits under law. Employment matters are one of the major neglected issues, since employees refrain from lodging a case against the employer and go along with the conditions and negotiations put forth by the employer, accepting any peanut amount offered in the process. Often they do not realize that they should rather pursue it legally and go ahead with litigation, instead of giving up on what is rightfully theirs. 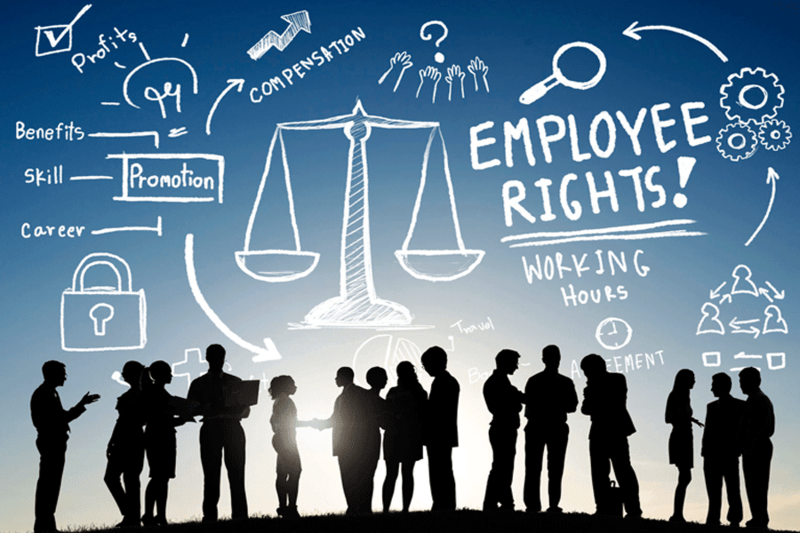 Employers always tend to undermine the spirit and zeal of employees once they stand up against a norm (even unjust) or decide to leave the employment; but the laws do not allow the same. If you are suffering harassment at the hands of the current or former employer, then think no more and just visit our platform LegalResolved to avail the services of the top employment advocates in Pune who will assist you to tackle your employer and avail remedy and proper settlement from the defaulter. From sending a Legal Notice to filing suit in a Civil Court or before the Labour Commissioner, we shall assist you at all stages and ensure that the benefits you are entitled to are not lost due to lack of legal aid and guidance. The lawyers we assign to you will ensure that you not only receive ample legal assistance, but also proper support and guidance, and the right legal advice to help you through the tough phase. Labor laws require certain standards of practice to be observed by all employers, and our legal aid will help you ensure that your rights and entitlements are always protected and the law guards your interests against malicious employers. No one gets away from the law, and we aid in ensuring the same.